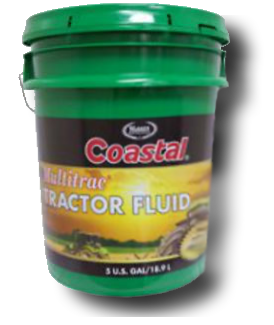 Coastal Multitrac Tractor Fluid is a high quality, specially designed lubricant containing anti-rust, anti-foam and oxidation inhibitors; plus other additives necessary for the wide range of applications recommended by various tractor manufacturers. The product is an “allseason” type of oil that resists thickening in cold weather and thinning in the heat of the summer. It is compounded with detergents to keep transmissions clean and maintain hydraulic control circuits in perfect working condition; and provides excellent protection against seal and pump deterioration. 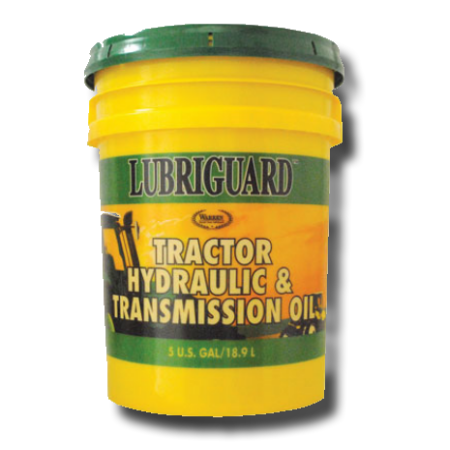 Lubriguard Tractor Transmission and Hydraulic Oil is a 20W universal lubricant for farm and industrial tractors and construction equipment. Recommended for the majority of hydraulic, wet brake, and transmission requirements of most equipment manufacturers. 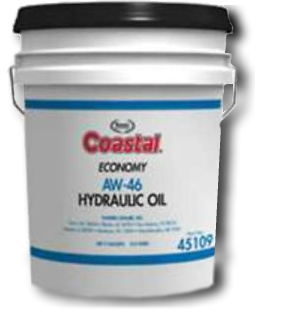 Coastal Economy AW Hydraulic Oils are blended with highly refined naphthenic base oils and an additive package that provides excellent antiwear (AW) protection and inhibits rusting and corrosion. An antifoam agent has also been added to suppress foaming and air entrainment. Available in three ISO grades (32, 46, & 68). Coastal Premium AW Hydraulic Oils are premium quality anti-wear hydraulic oils with excellent stability, deigned to meet the most stringent requirements of most all major manufacturers and users of hydraulic equipment. These oils are characterized by outstanding rust protection, low deposit formation, good demulsibility, rapid release of entrained air, oxidation resistance, low pour points and good anti-foam properties. They also contain an effective anti-wear agent that helps reduce wear in highspeed, high-pressure vane and gear pumps. 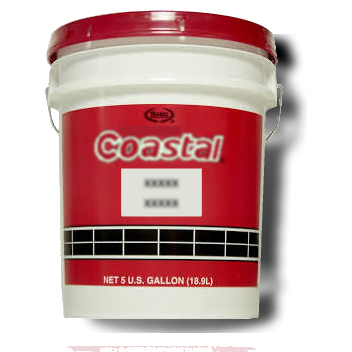 Coastal GL-5 Gear Oils are multi-purpose sulfur/phosphorous type gear lubricants designed for API Service Classification GL-5. 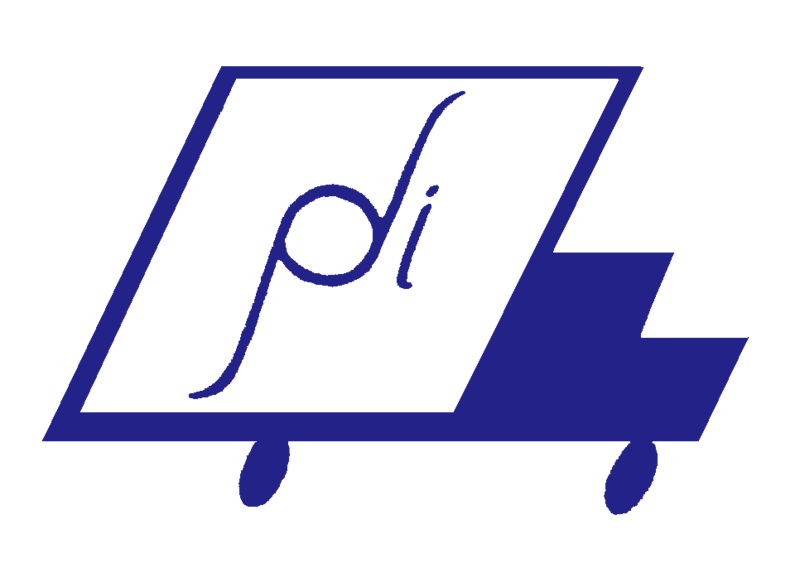 Recommended for use in passenger cars, light duty trucks and sport utility vehicles. Limited slip applications for top-off only. Available in 80w-90 and 85w-140. 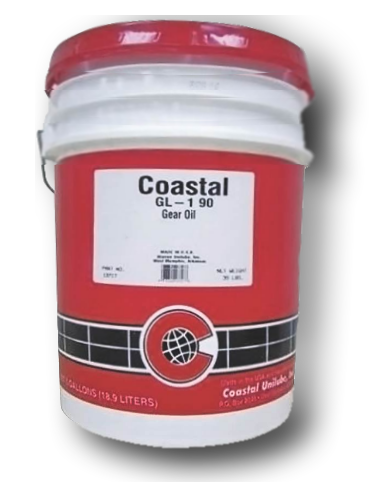 Coastal EP 90 GL-1 Lubricant is manufactured from highly refined base oils and is recommended for lubrication of transmissions, differentials and final drives requiring an API GL-1 gear oil. 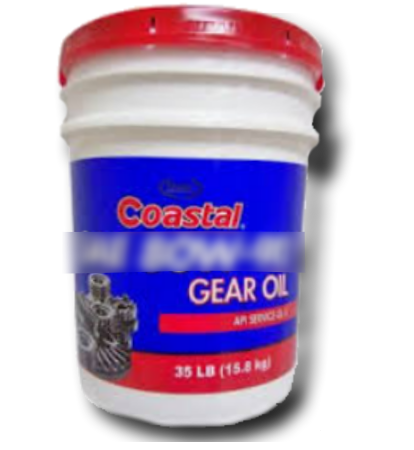 Coastal EP 90 GL-1 Lubricantis also recommended for steering gears, universal joints, spline shafts, industrial closed gears and many other applications where a straight mineral gear oil is required. 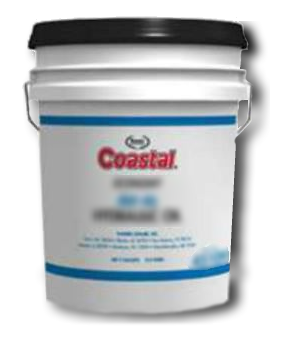 Coastal EP 140 GL-4 Lubricant is formulated with highly refined, 100% virgin base oils and an additive package that provides extreme pressure (EP) protection, inhibits rust and corrosion a highly effective antifoam agent. Coastal EP 140 GL-4 Lubricant is recommended for lubrication of passenger car hypoid gears operating under high speed/low torque or low speed/high torque conditions where severe shock loading is not occurring. Not for use in limited slip differentials or applications requiring an API GL-5 gear oil.